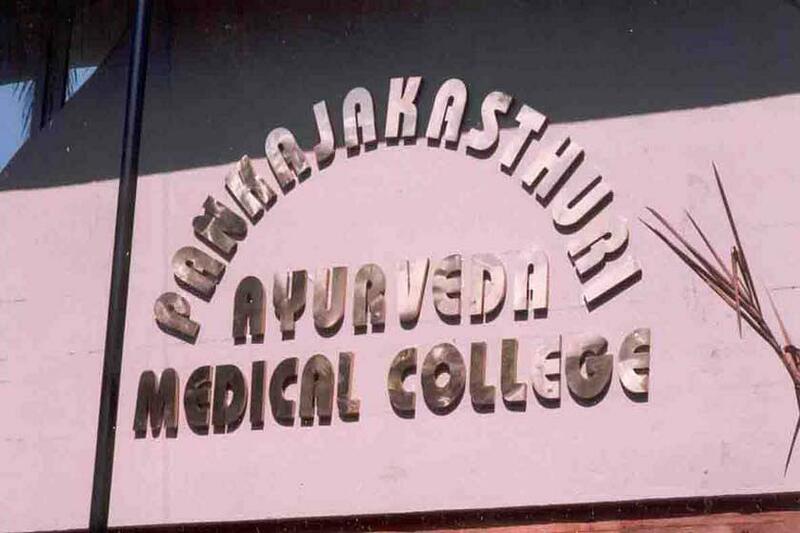 Pankaja Kasthuri Ayurveda Medical College operates under the management of Pankajkasthuri Group. 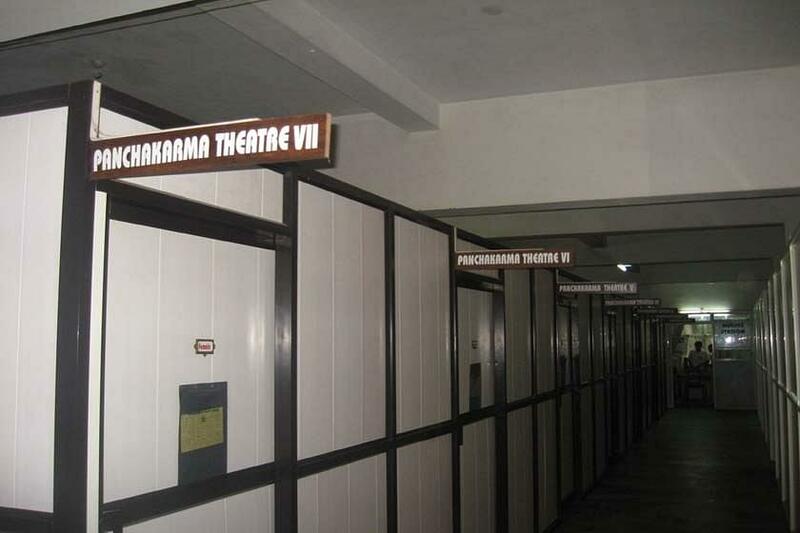 It is a self-financing Ayurveda medical college dedicated towards serving the general public. 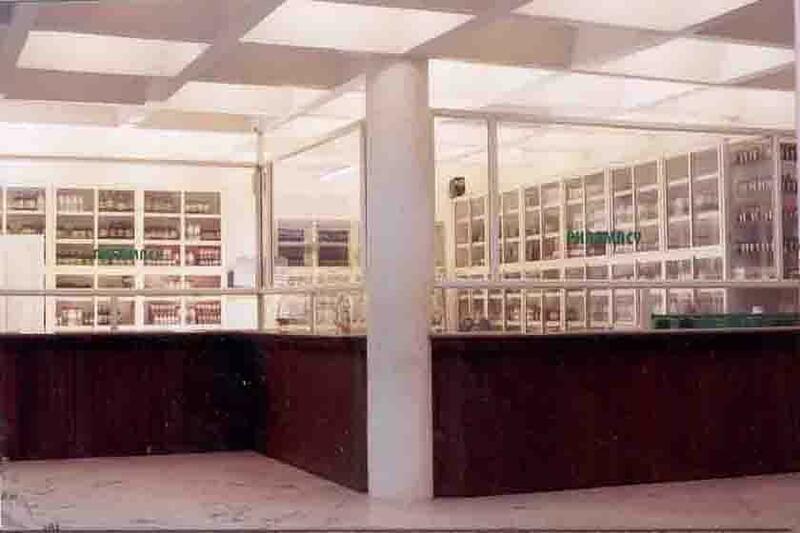 All the specific departments of this college are functioning according to terms laid down by the Central Council of Indian Medicines. The college boasts of possessing state-of-the-art infrastructure along with highly qualified and professional teaching faculty. The college has been very successful in achieving the highest standards in research and clinical training facilities at postgraduate and undergraduate levels. The main aim of the college is promoting Ayurveda by way of trend-setting education, development programmes and intensive research. 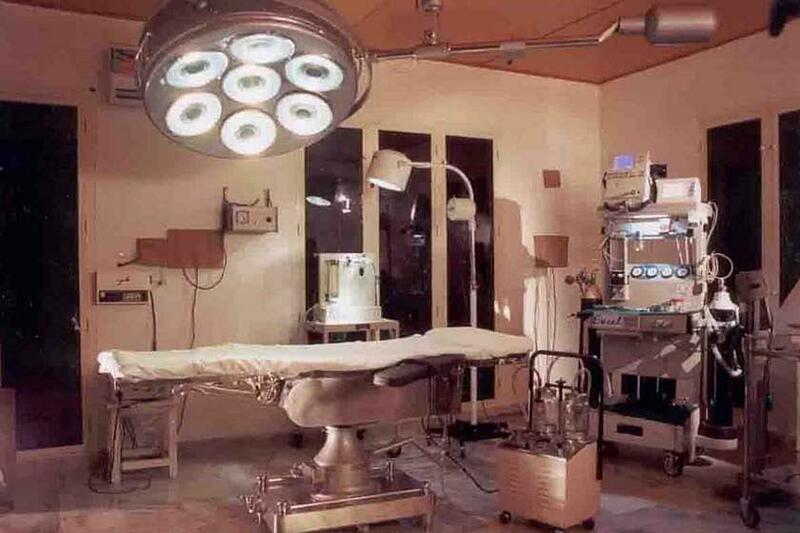 Special Camps by Each Department- House surgeons conduct special camps for deserving patients.